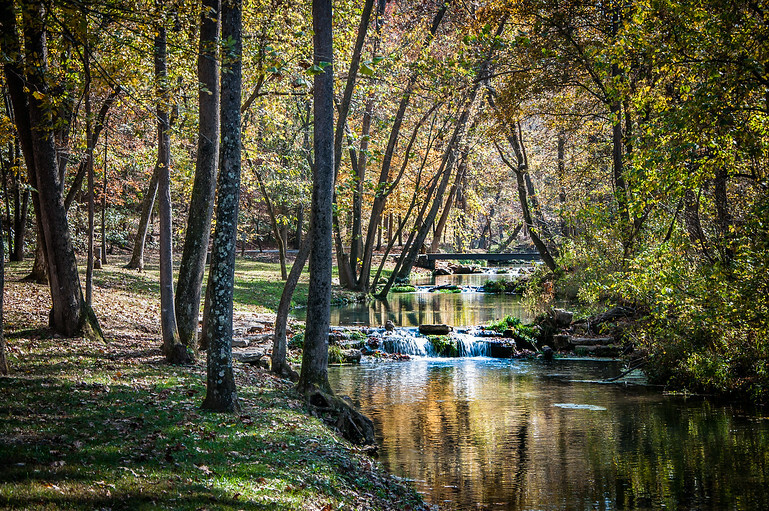 In Southwestern Missouri there is a private park (open to the public) called Dogwood Canyon. 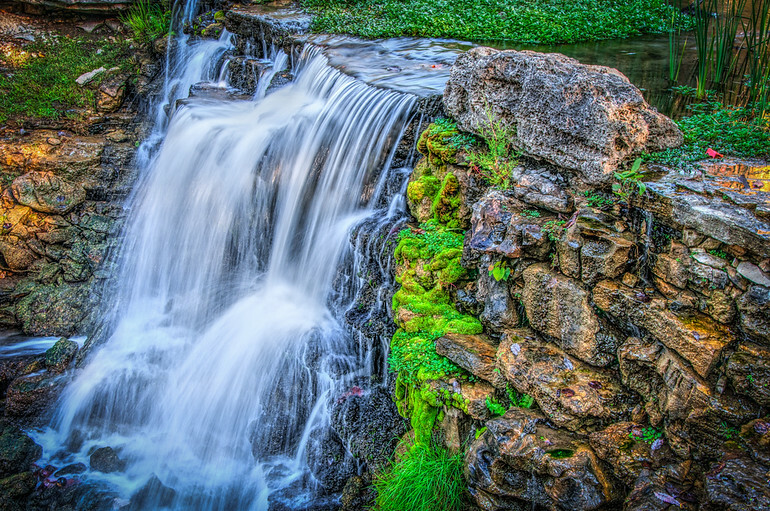 Filled with waterfalls, unique bridges and scenic vistas, this is a “must visit” place! A 6½ mile paved path lets you see it all.